Fermented in vats and then aged in the Louis Jadot cellars between 9-12 months before bottling, this palate offers lemon, pear and apple flavours with freshness. 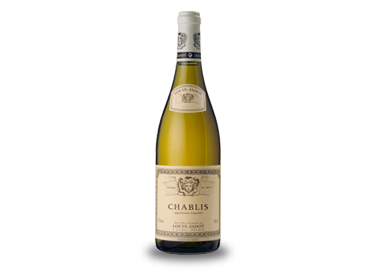 The Louis Jadot Chablis is a bright and fresh wine from which taste and bouquet develop relatively quickly. It should be served chilled, and can be served with oysters, charcuterie and fried fish. It also goes very well with goats cheese.